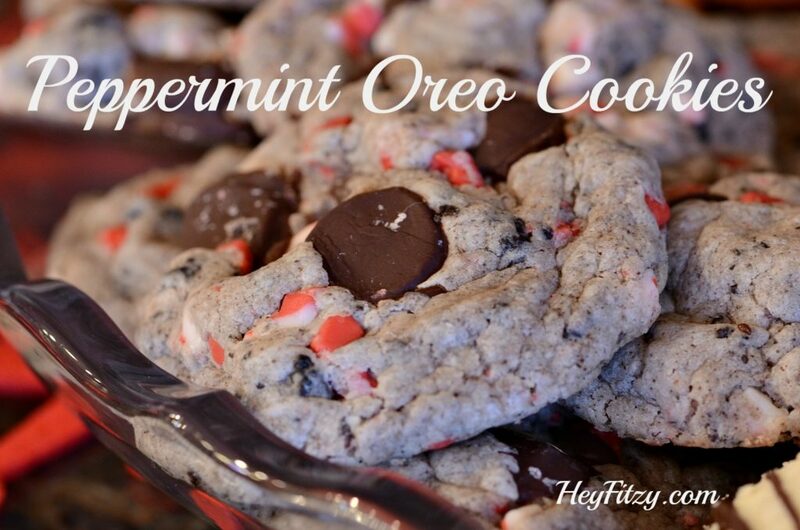 Peppermint Oreo Cookies are simply our favorite cookie during the holiday season. I should be ashamed that we have already eaten two batches but I am not. Truly these cookies are that good. 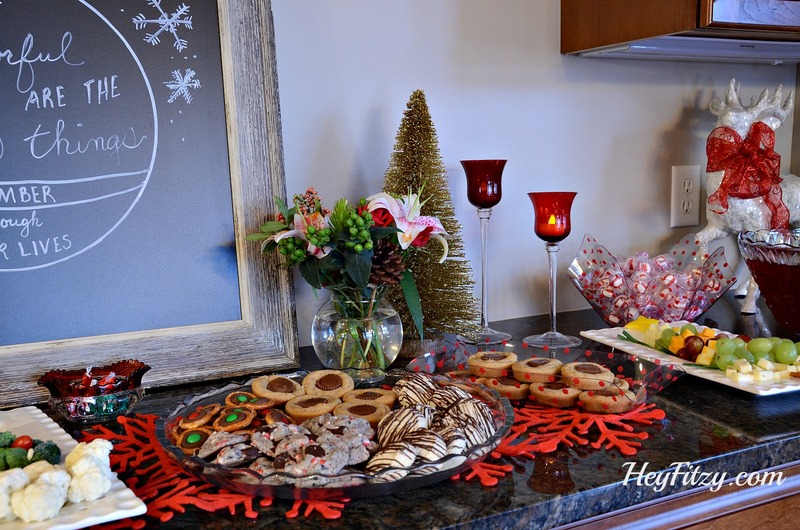 Here is a great cookie recipe for the holidays. The combination is a little unexpected yet creates a cookie that really stands out from the crowd. This recipe uses a box of white cake mix instead of flour which creates a soft and moist cookie every time. The combination of crushed Oreo cookies, peppermint, and dark chocolate is simply delightful. The perfect cookie to be shared (and eaten) during the holidays. This cookie stands out in a crowd. Combine the cake mix, melted butter, egg, and extracts. Beat until a soft dough forms. Add the cream cheese. Mix well. Stir in the peppermint crunch pieces and chocolate chips. Gently stir in the cookie pieces by hand being careful not to break up the cookie more. Roll the dough into 36 balls. Bake on a cookie sheet at 350 degrees for 9 minutes. Do not over bake. The cookies will be very soft and look undone. Let them sit on the cookie sheet until completely cool.